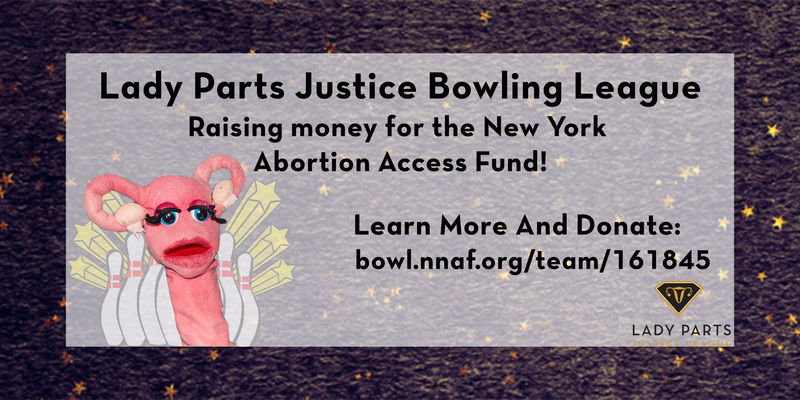 Support Lady Parts Justice League in the National Abortion Access Bowl-a-Thon! We are combining digital forces to create this fabulous fundraising team. Together we are raising more money for abortion access than we ever could alone! 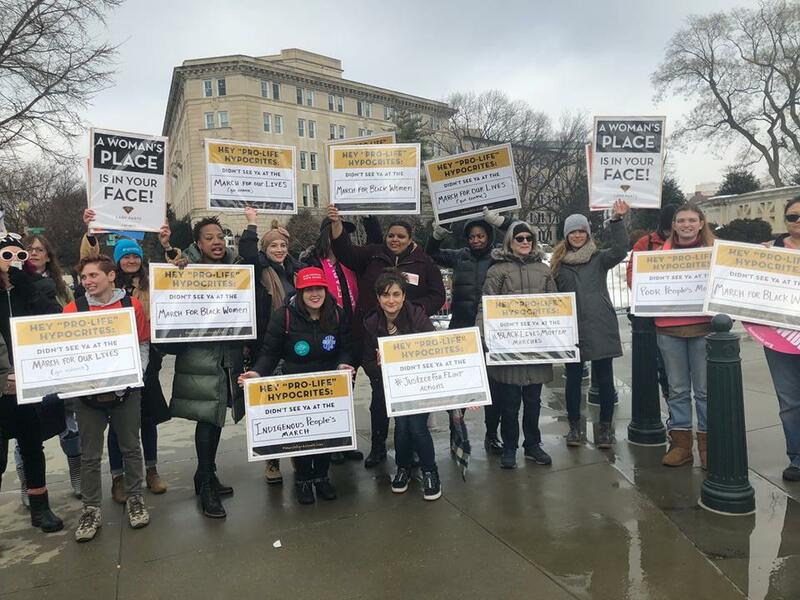 Want to show up for abortion access? *Join the squad! Invest in abortion funds and raise money with us. Want to learn more about the New York Abortion Access Fund and other funds? *Visit abortionfunds.org, a national organization helping people get the abortions they need across the United States. 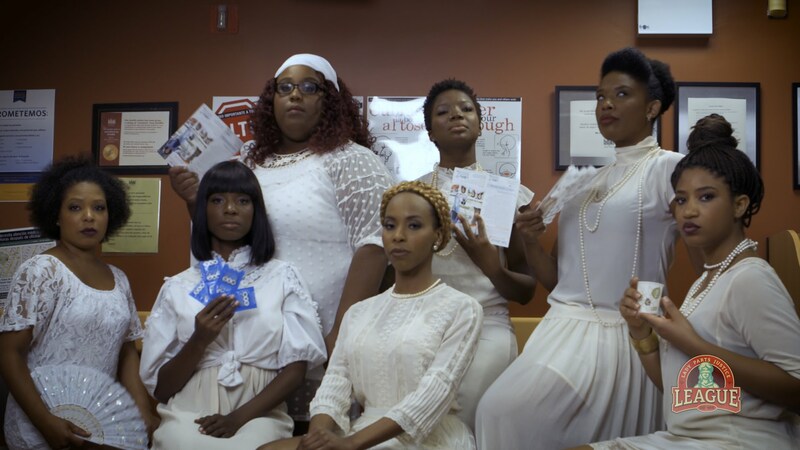 *Check out We Testify, a storytelling program created for and by people who have had abortions. Get the facts about abortion and read stories directly from people who’ve had abortions about their experience.